Over the summer, 75 leading scientists and innovators from Poland’s universities visited two of Britain’s most entrepreneurial universities with the goal of boosting their skills in entrepreneurship and technology transfer. Isis Enterprise – a division of the University of Oxford’s commercialisation company, Isis Innovation – partnered with Cambridge Enterprise to provide intensive internship-based training and mentorship in research commercialisation to the delegates. The groups were based in Oxford and Cambridge for a nine week residential course which focused on the key elements of commercialising technology. In Oxford, participants were guided through real-life Isis Innovation projects, gaining practical experience in evaluating and marketing technologies, managing licence agreements and creating spin-out companies. Isis experts advised delegates on their technologies, giving feedback on business strategies, and helping them hone their presentation skills. Participants also experienced Oxford’s innovation ecosystem: they visited a science park, a catapult centres, the business school, the Centre for Entrepreneurship, and the Harwell research complex. 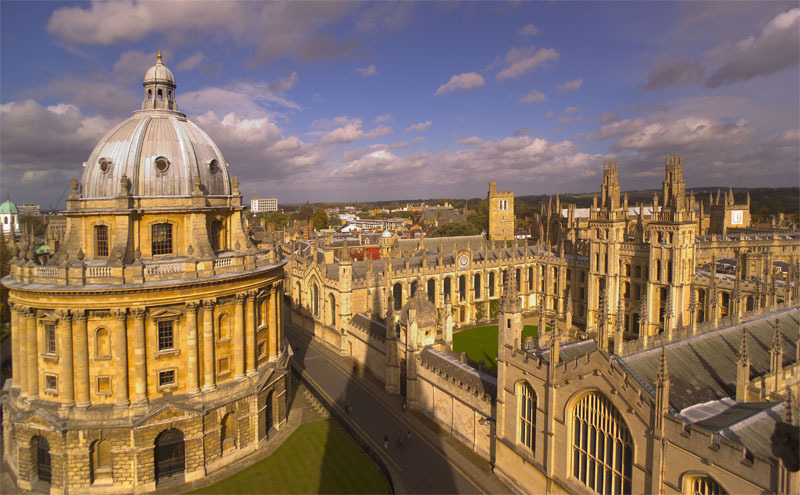 Isis also provided opportunities to network with members of Oxford’s innovation community, including organisations operating in energy, biotechnology and information technology. Steve Cleverley, Head of Isis Enterprise’s UK activities said: “We were delighted to host our colleagues from Poland for the Top 500 Innovators Programme. The training programme we delivered builds on the experience gathered at Isis Innovation in managing thousands of technology patents and licenses and over a hundred spin-outs over the last 20 years, as well as our experience of providing highly practical technology transfer training programmes to innovators from around the world for the last 11 years. The Top 500 Innovators Programme was created by Poland’s Ministry of Science and Higher Education to help bridge the gap between academia and business in Poland. The participants are selected from Polish universities, research institutes and technology transfer offices to provide them with the skills needed to manage cooperative research projects and bring high-technology products to market.